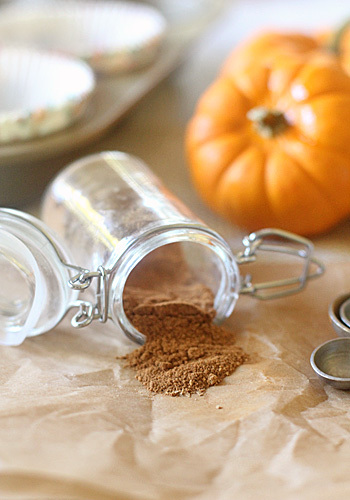 Like the apple pie spice, pumpkin pie spice is a great way to combine spices that you already have on hand without spending extra money at the store. It is nice to have at your disposal during the holiday baking season and it also makes for a nice gift (along with some homemade pumpkin purée) for the baker in your life☺. In a small bowl combine the spices, mixing well. Transfer to a small, airtight container until ready to use. Enjoy!